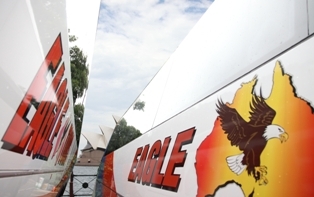 Eagle Tours is Australias finest, most reliable and comfortable charter service. Throughout the years, we have been continuously expanding our fleet and improving our services to satisfy all your travel needs. We remain focused to provide our customers with a professional, quality transport service at a competitive cost. 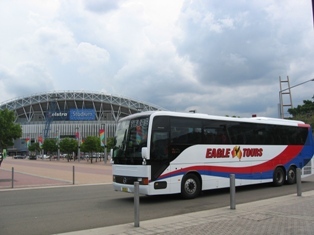 Whether it's for business, or leisure, Eagle Tours offers a variety of services that perfectly suits your needs. 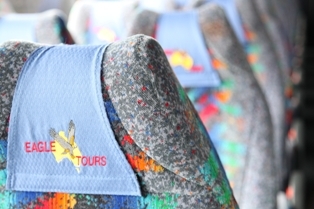 Looking for a coach operator you can trust? Are you an agent from Asia, Europe or anywhere else in the world looking to expand your services in Australia. Contact us today to see how we can assist you.